Exclusive to Cherry Red, the first Official Go Kart Mozart T-Shirt! White Tee with red collars, Go Kart Mozart logo centre chest. 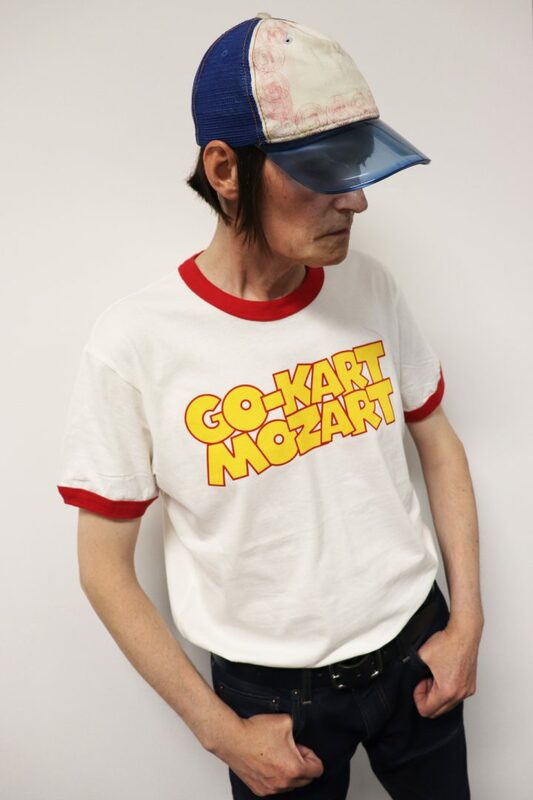 Exclusive to Cherry Red, the first Official Go-Kart Mozart T-Shirt! White Tee with red collars, Go-Kart Mozart logo centre chest.